CER, the Voice of European Railways at a glance! 190 079 km of railway lines are managed by CER member companies in Europe. Passengers travelled 489 million kilometres by train in Europe in 2017. Cargo goods travelled 535 million kilometres by train in Europe in 2017. 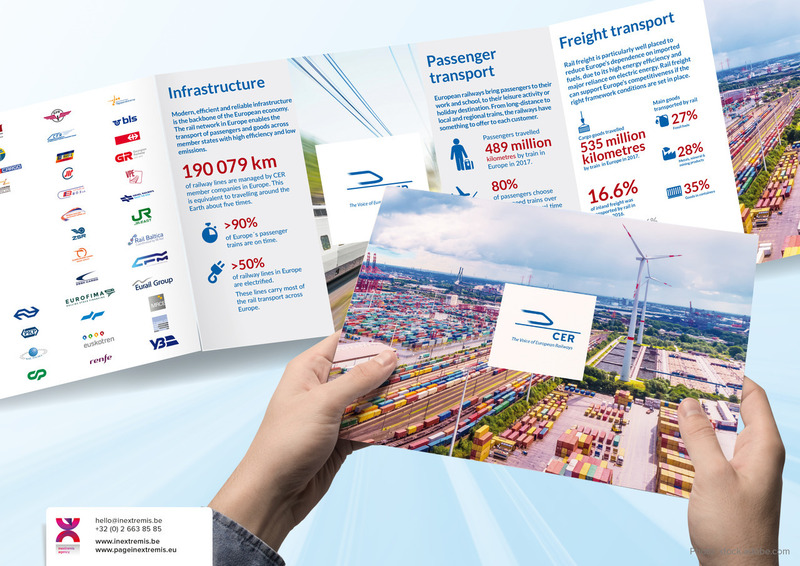 The newly updated version of the CER ‘Who We Are’ brochure introduces the European Association and outlines critical facts and figures on the European railway sector in different areas including infrastructure, passenger and freight transport, economics, environment, interoperability and safety. CER’s role is to represent the interests of its members on the EU policy-making scene, in particular, to support an improved business and regulatory environment for European railway operators and railway infrastructure companies. CER members represent 71% of the European rail network length, 76% of the European freight business and 92% of rail passenger operations in Europe. 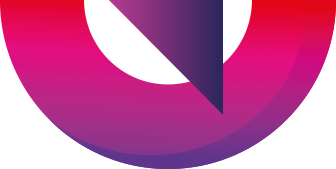 In 2015, Page in extremis, the Belgian communication agency, specialised in branding, has strengthened the visual identity of CER, The Voice of European Railways. Page in extremis is specialised in corporate and institutional communication. The communication agency builds strong corporate and institutional brands and helps you refresh, with great success, your existing identity programme. Branding is a complex, multifaceted, and multi-disciplinary process. Page in extremis speaks about communication strategy, value, core-idea, brand architecture, tagline, and all those elements that create a consistent visual identity system.